We’re living in the golden age of booze, where all sorts of intoxicating spirits seem to pop up like ERP gantries in Singapore. For your ease, here’s our quick guide to more happening liquours to try this month. Some are old, while others are new. But all in all, these spirits will surely keep you high and happy for days to come. 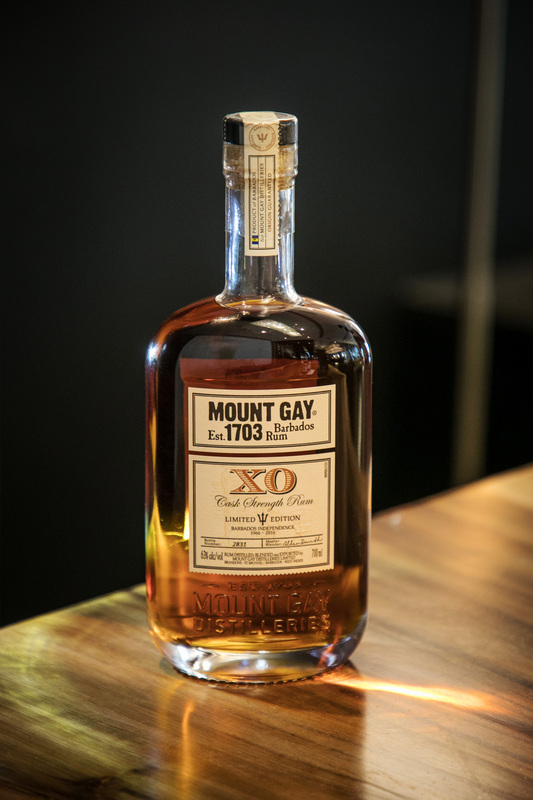 The convivial spirit of Barbados takes the form of Mount Gay’s intoxicating rums since 1703. And to celebrate the Caribbean country’s 50th anniversary of independence, the brand has released only 3,000 bottles of XO Cask Strength for imbibing. Expect to get a whiff of rich chocolate and mocha aromas from the limited edition rum, before they fade into a mix of vanilla, caramel and distinct banana-coconut notes. As intense as it smells, the complex rum is devoid of harsh alcohol tones when brought to the taste buds. It almost stumps you with its elusiveness to the declaration of ‘Cask Strength’. What will greet your palate instead, is a spirit that is wonderfully smooth, boasting floral and citrus flavours that you can chew and leave you yearning for more. Available at Sugarhall ($50 per 45ml dram).